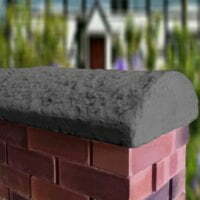 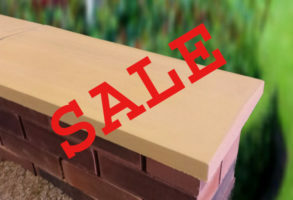 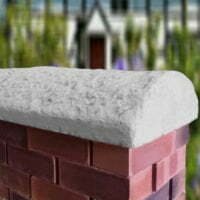 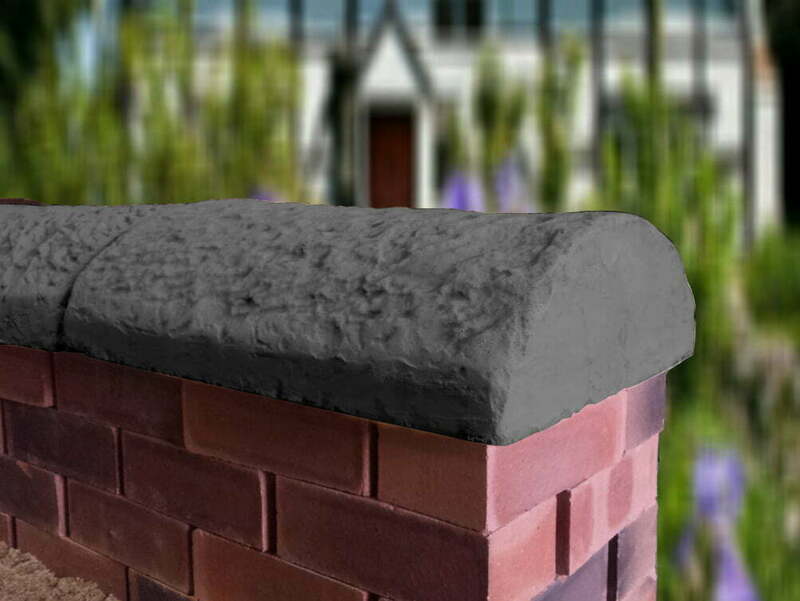 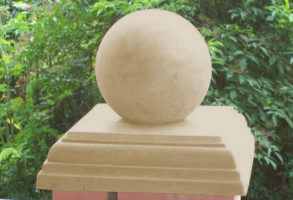 Our stylish and unique Cottage Wall Coping Stones are designed to mimic the look of an old Sandstone wall. 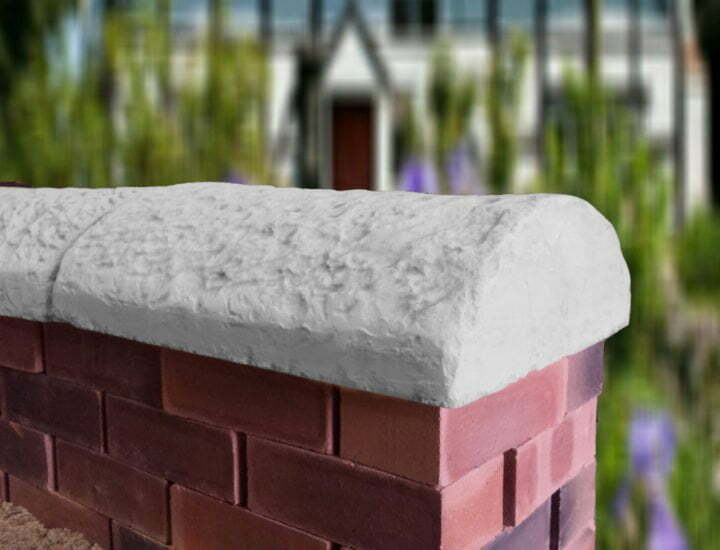 These are perfect for old houses with garden walls in the many beautiful rural villages across the uk that wish to maintain the look and feel of the surroundings. 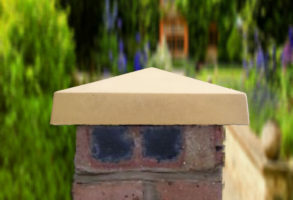 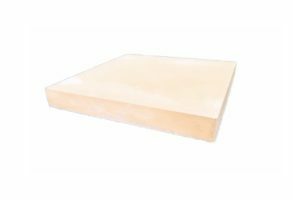 These Coping Stones can be manufactured with a “drip channel” underneath each side which prevents the rain water from running down your walls, thus protecting them from erosion and frost damage. This must be specified when you call to place your order.